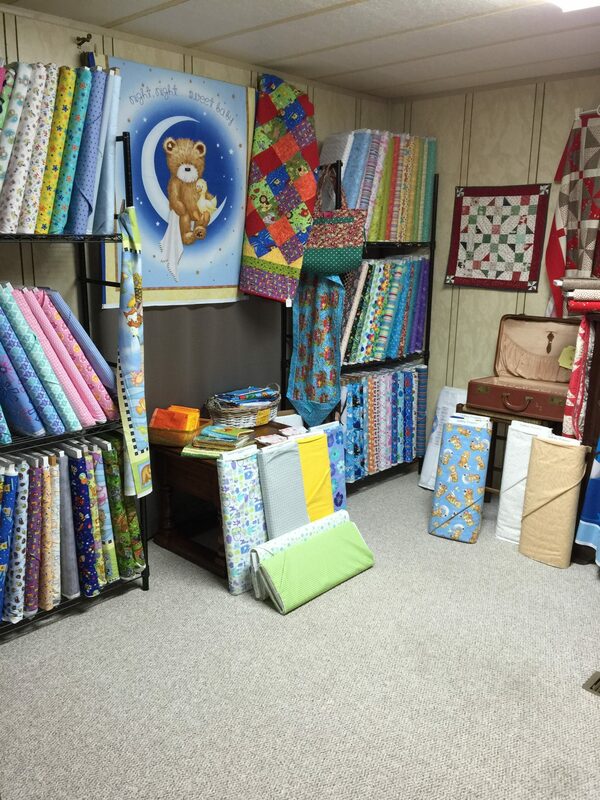 It seems like only yesterday that we started our little Quilt Shop but thanks to all our customers we have grown. 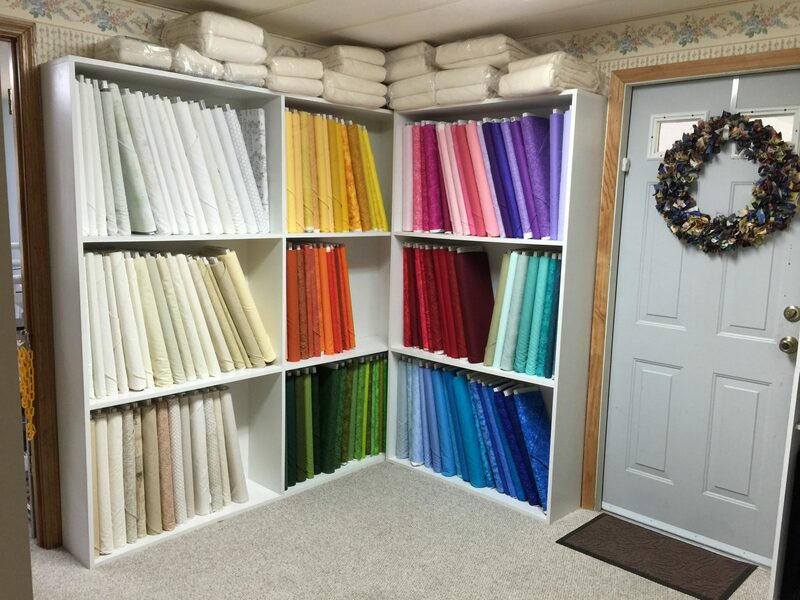 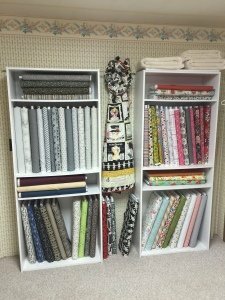 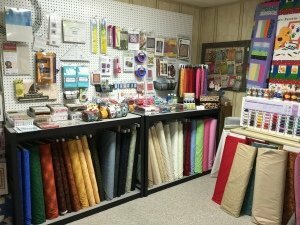 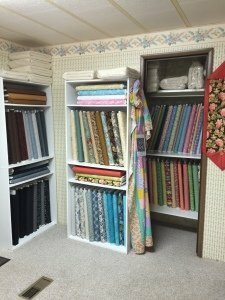 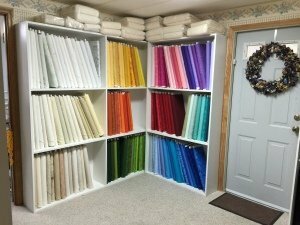 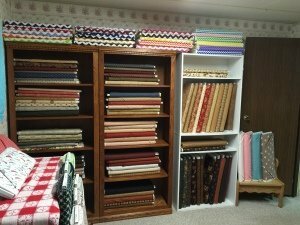 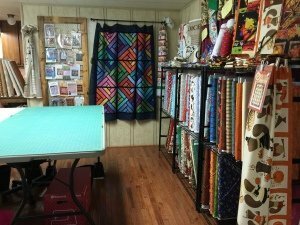 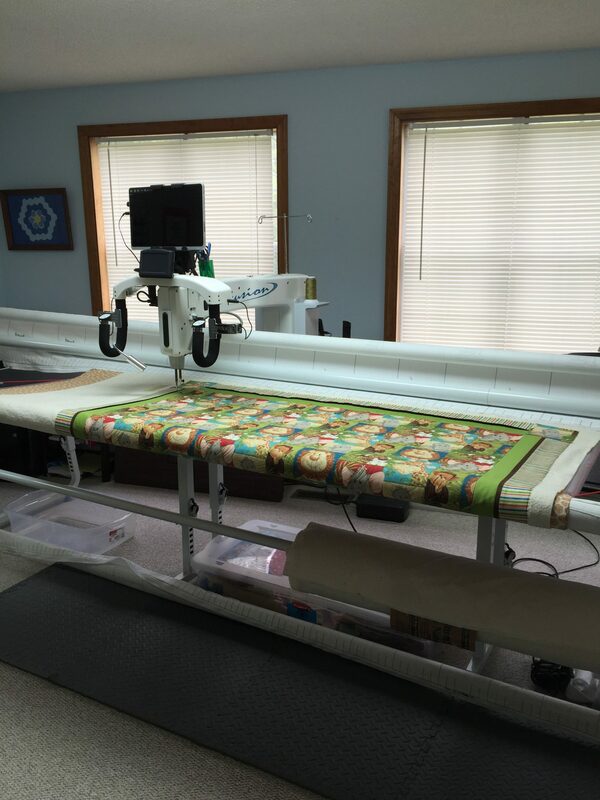 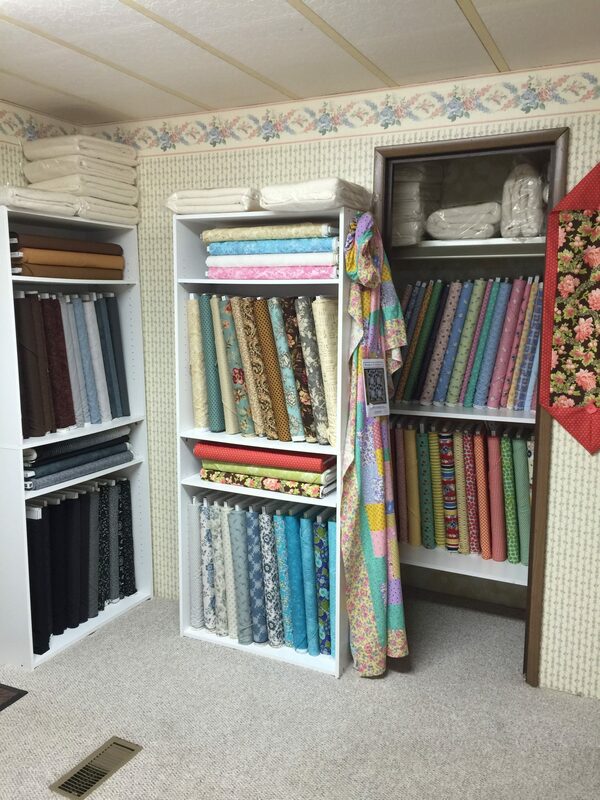 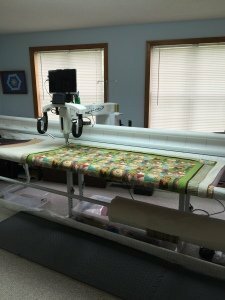 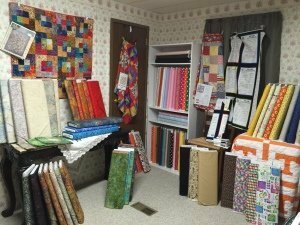 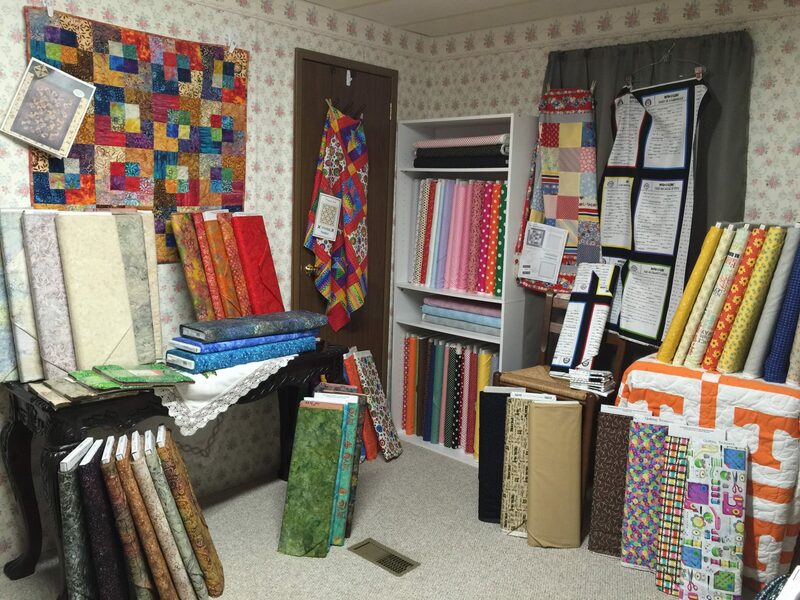 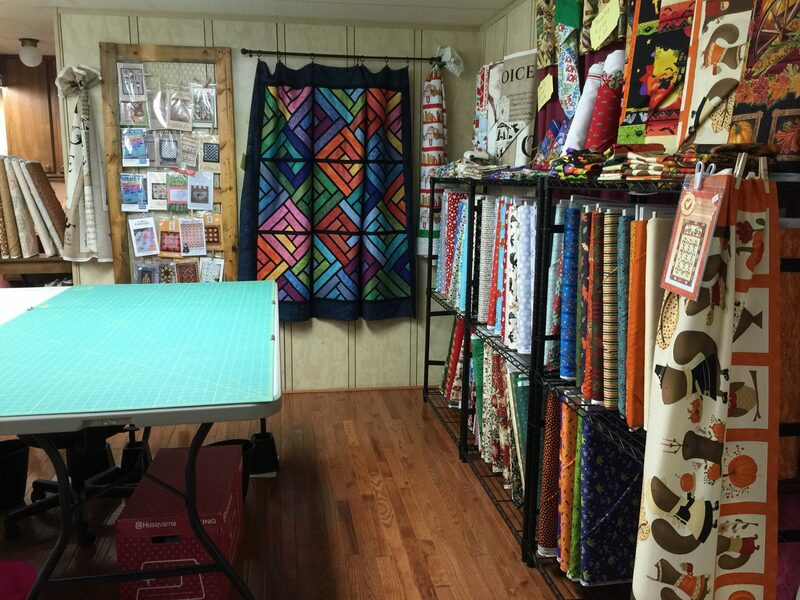 We now have over sixty 108 inch fabrics to choose from for quilt backings and over 1,200 bolts of 45 inch Quilt Shop quality fabrics of many different venders, including Moda, Blank, Quilting Treasures, Wilmington, P&B, Adorn-It, Marcus, and a few others. 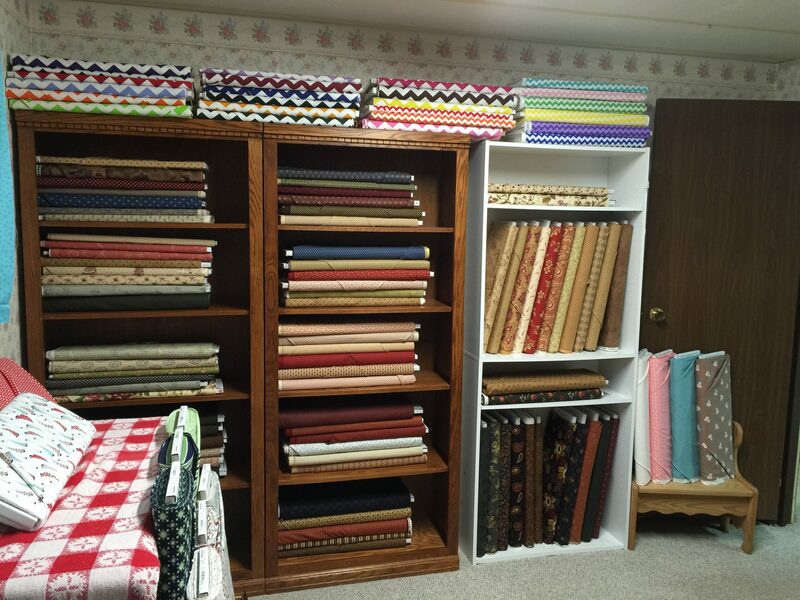 We also carry Warm & Natural batting, Metler and Superior Thread and a good supply of patterns and notions. 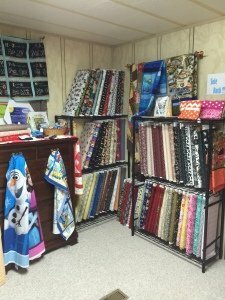 If we do not stock an item that you need we can order it for you. 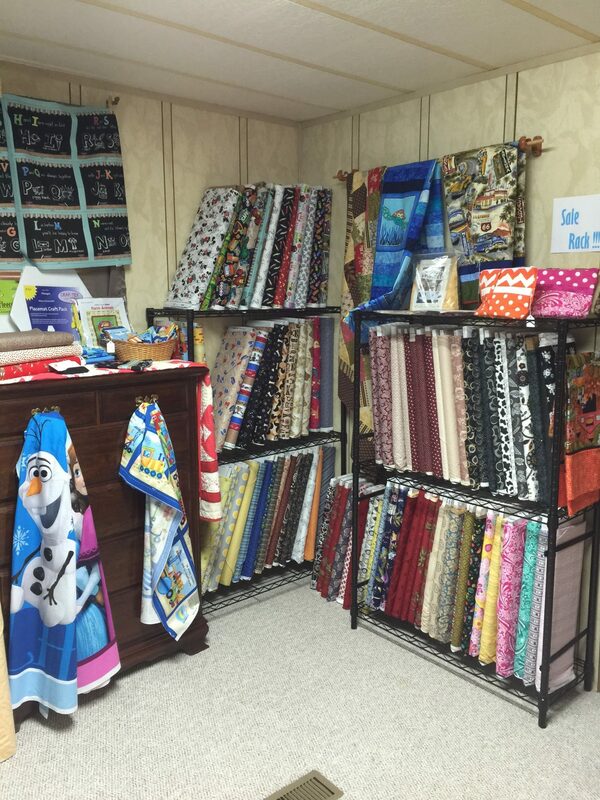 We do want to be your local or go-to Quilt Shop. Take a little tour of some of our shop rooms below. 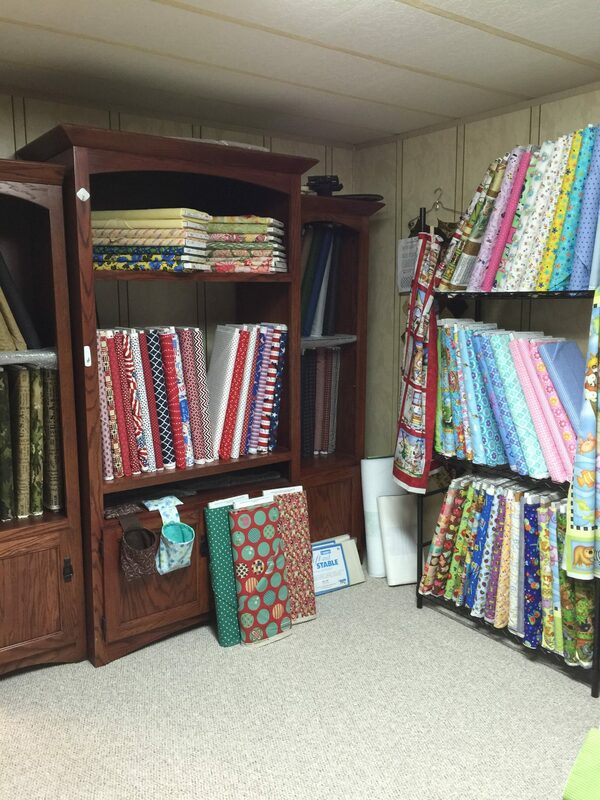 This is just a taste of some of the fabrics we carry.